Boy Scout, otherwise known as Herman, helped Indiana Jones chase Fedora. 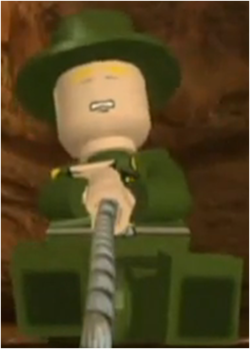 He is a playable character in LEGO Indiana Jones: The Original Adventures. In the game, he has a bad jump and a fear of snakes.